Bush Radio is giving away a set of double tickets to two of the events, Cape Sounds and Afrikaaps & Hip Hop taking place in Cape Town as part of the 2016 Open Book Festival. The sms line will close at 2pm on Monday (5 September 2016) and the winners will be announced at 3pm. Six readings – Three languages: Featuring Dianne Case, David Cornwell, Valda Jansen, Mbongeni Nomkonwane, Shirmoney Rhode and Lwanda Sindaphi. Blaq Pearl, EmileYX (Heal the Hood) and Shaquile Southgate (Heal the Hood) explore the lessons they took from Afrikaaps into their teaching practice for Hip Hop to young adults. Joined by B-Boy Mouse. Chaired by Prof Adam Haupt. SMS cost is R1 and free minutes do not count. The competition is a lucky draw, so enter often to increase your chances. 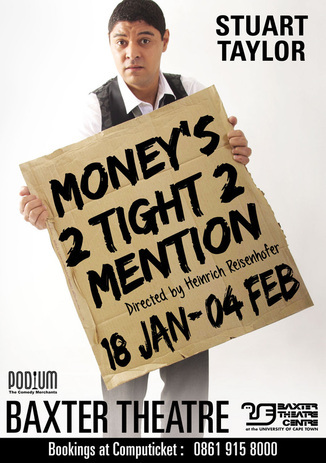 Congratulations to; Arthur Paulsen, Shaqir Moses, Lynelle Petersen, Colin Erasmus and Alfred Titus who each won a set of double tickets to see Stuart Taylor in “Money’s to tight to mention“. 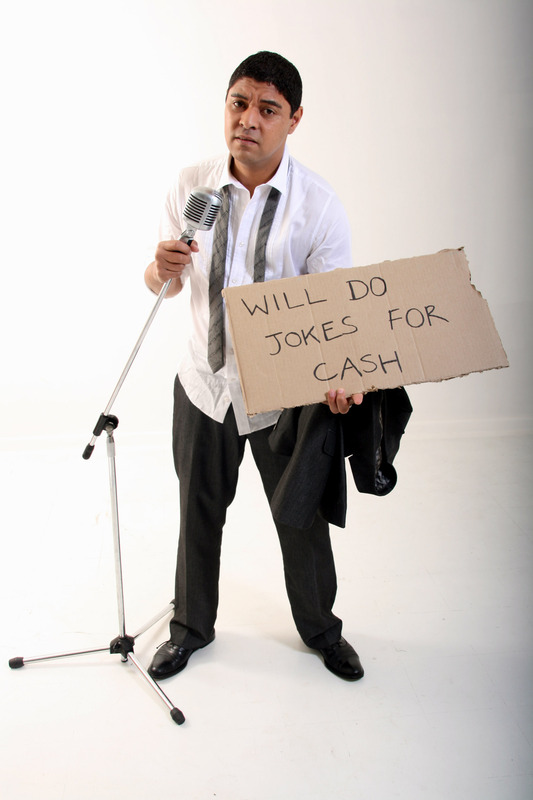 Bush Radio 89.5FM is giving 5 lucky listeners a chance of winning a set of double tickets to Stuart Taylor’s comedy show “Money’s too tight to mention” which is happening at the Baxter Theatre , on Wednesday, the 18th January 2012 at 8 o’ clock. If you would like to stand a chance of winning in this lucky draw, sms COMEDY and your name to 32158 by no later than 1pm on Tuesday the 17th of January. 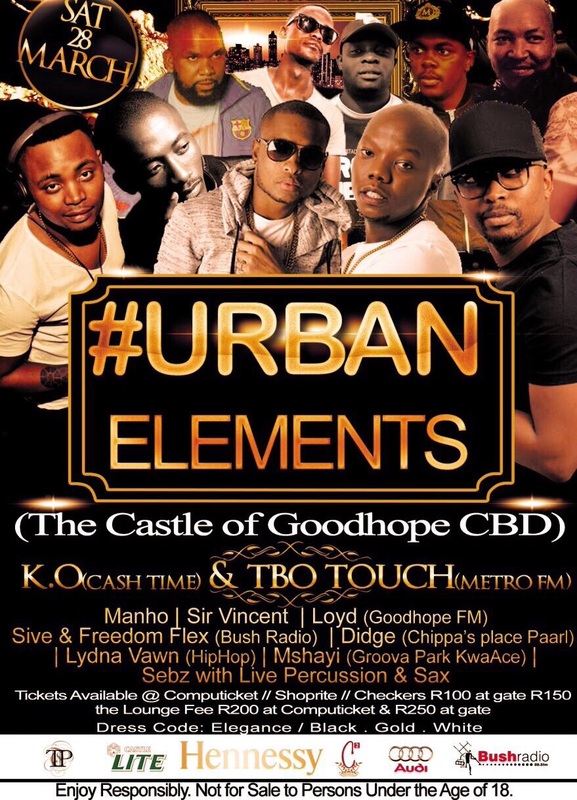 The winners names will be announced in Backchat with Bassie after 2pm.